@SInow / TwitterLeBron James laughed off a reporter’s question regarding a proposed change to the NBA playoff format. The NBA is reportedly considering a change to how teams qualify for the postseason that would involve a play-in tournament. Having made seven straight NBA Finals, it’s pretty clear that the postseason is working fine for James as is. 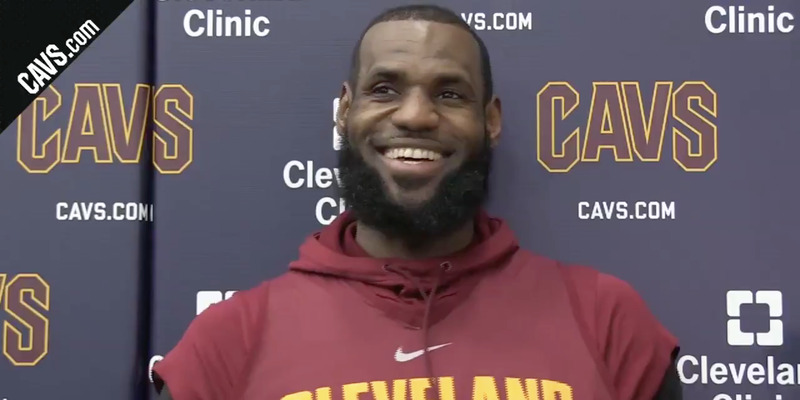 LeBron James didn’t mince words when asked for his feelings on a rumoured change to the NBA postseason. In February, reports surfaced that the NBA was seriously considering a drastic change to how teams qualified for the postseason. As things stand, the top eight seeds in each conference make the postseason, simple as that. But under the newly proposed rules, teams ranked seven through ten would compete in a play-in tournament to determine the final two playoff spots in each conference. 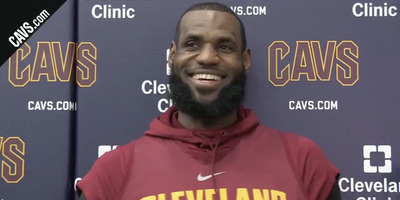 It’s not hard to imagine why James would believe the playoffs are already fine as they are – James has made it to seven straight NBA Finals and will be pushing for his eighth straight Finals campaign this season.